Electricity Regulatory Authority (ERA), the electricity sector regulator is planning to impose financial penalties on the sole power distributor Umeme Ltd for any frequent and prolonged supply outages. 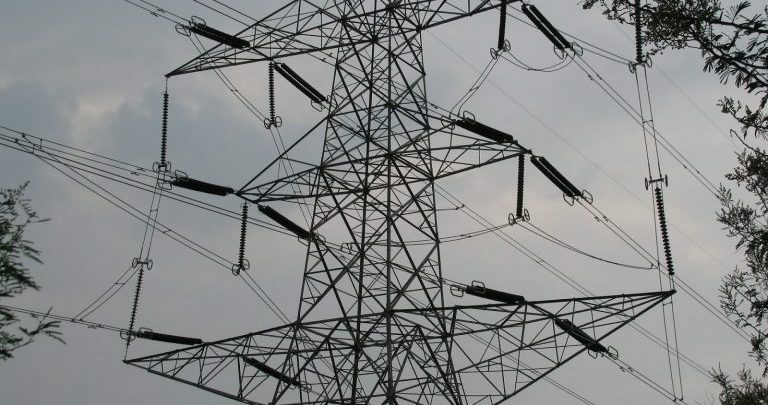 ERA said in a notice published on its website that it intended to set targets for “reliability and quality” of power supplied by Umeme, which secured a 25-year licence in 2005 to be the sole distributor. “Frequent and long power outages/interruptions impose a cost on consumers in terms of the cost of energy not supplied,” the notice said.